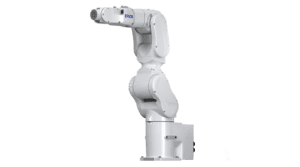 Compact, high‑performance 6‑Axis Robots offer outstanding flexibility and reliability. With a unique SlimLine design and reduced footprint. Exceptional flexibility along with best-in-class cycle times, precision and motion range. 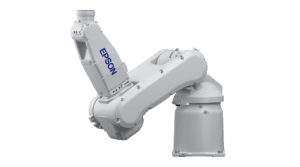 Compact and powerful with high repeatability and fast cycle times. 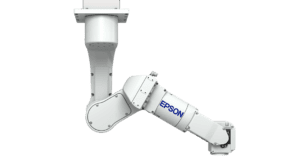 Revolutionary folding‑arm technology provides significant advantages in efficiency and space reduction. 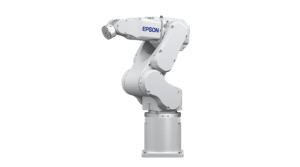 High speeds and advanced flexibility for the most demanding applications.